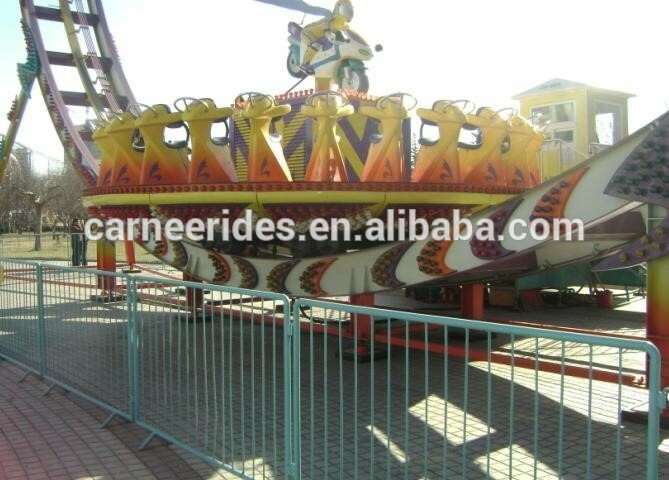 The flying swing UFO is one of the most exciting and thrill amusement equipment, it has half round track, the turntable in the track can do reciprocating motion, during the motion, used amusement park rides can rotate automatically, passengers can feel like in the air, this device has a compact design, smart appearance, When the big turntable spins and glide along the curved track, there are colorful led lights and cheerful and exciting music. 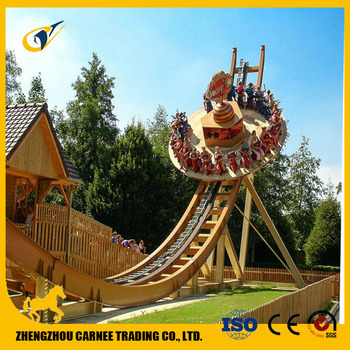 is the most welcomed amusement equipment by the passengers. 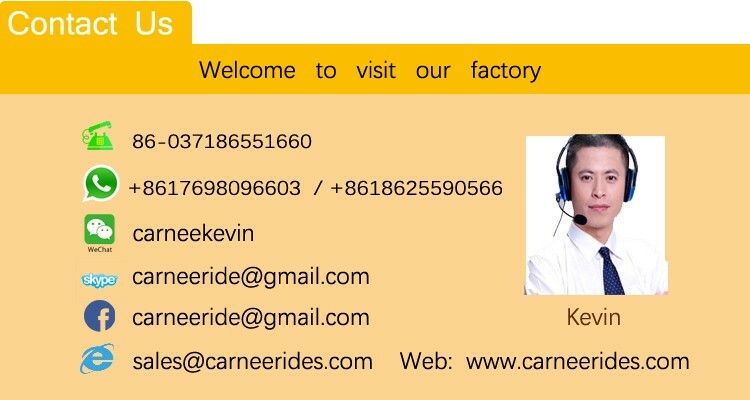 - What makes CARNEE unique? 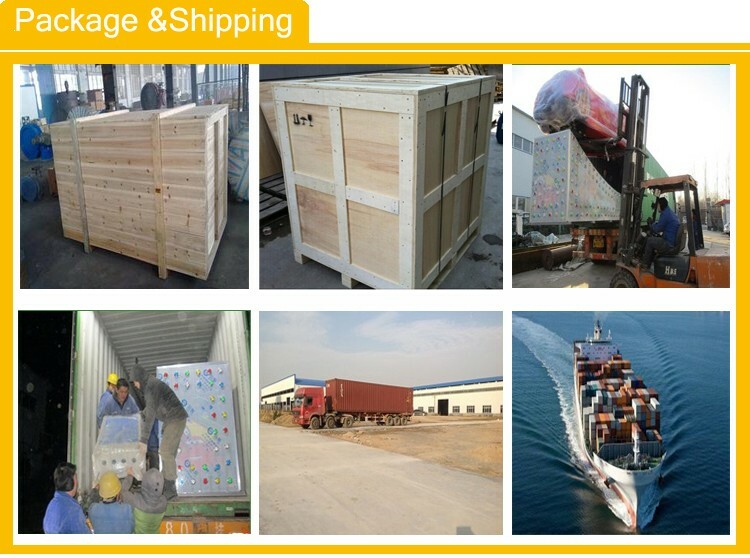 - It's the complete set of comprehensive one-stop service system. 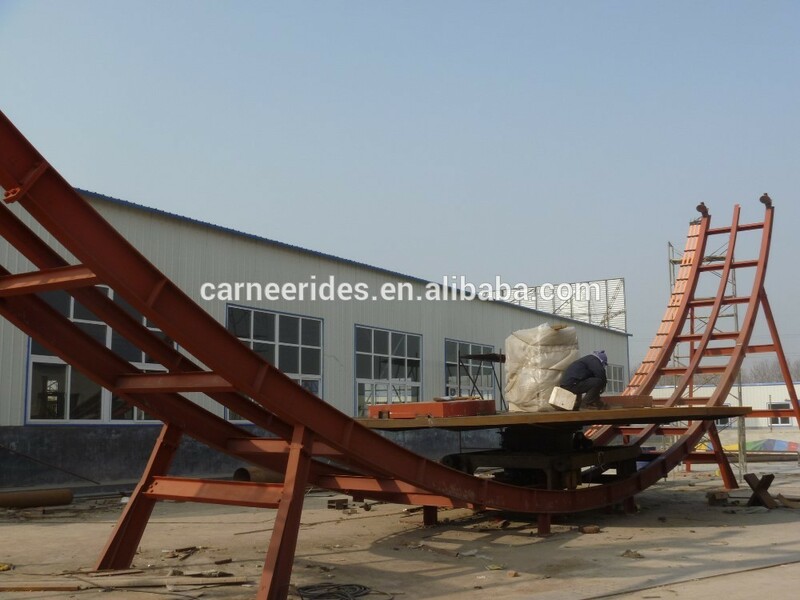 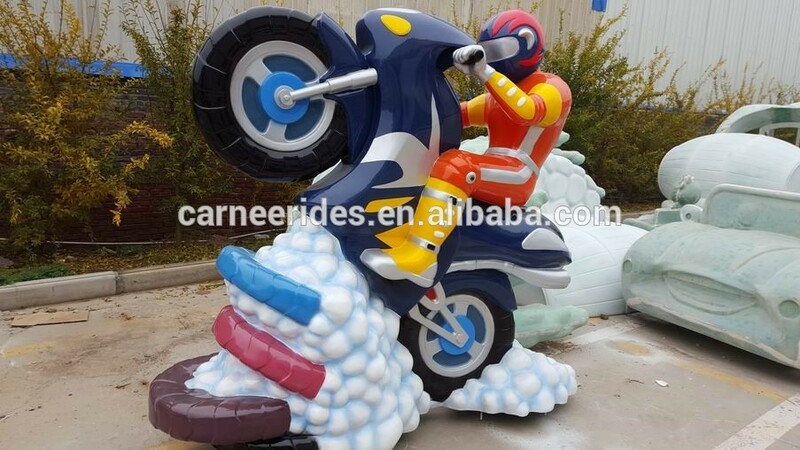 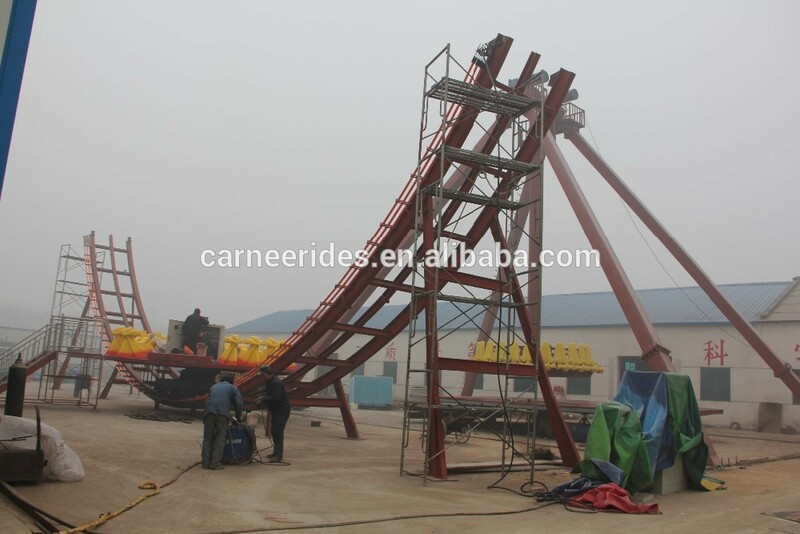 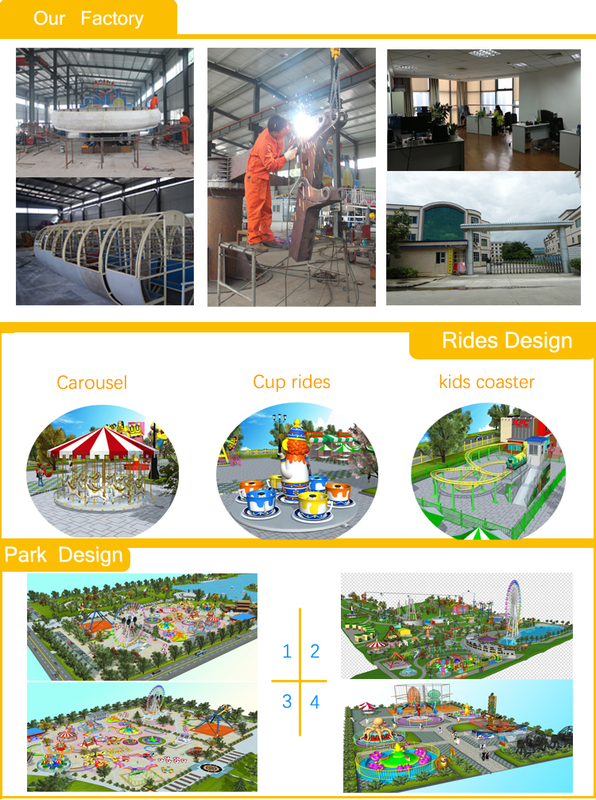 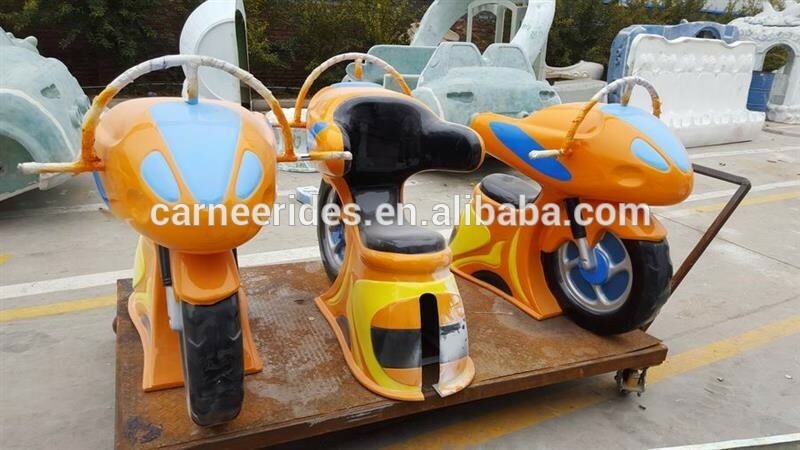 Any question about the used amusement park rides, please feel free to contact me at any time . 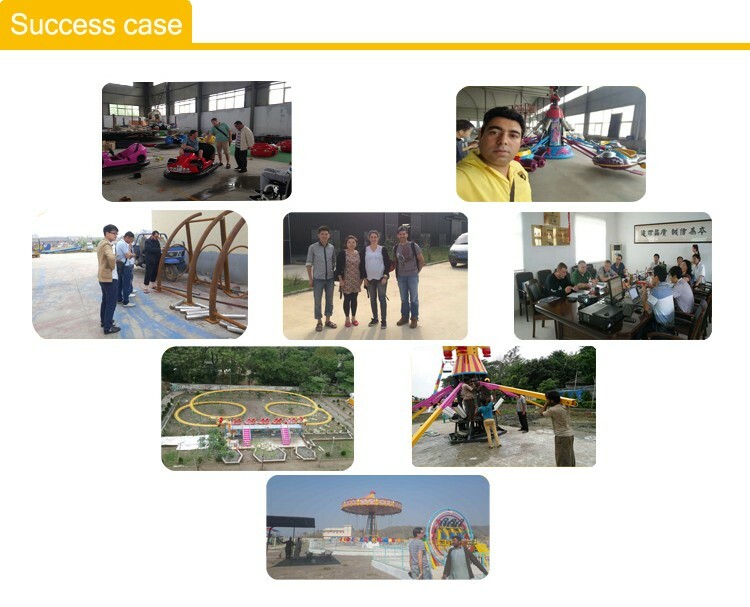 Zhengzhou Carnee Trading Co., Ltd.